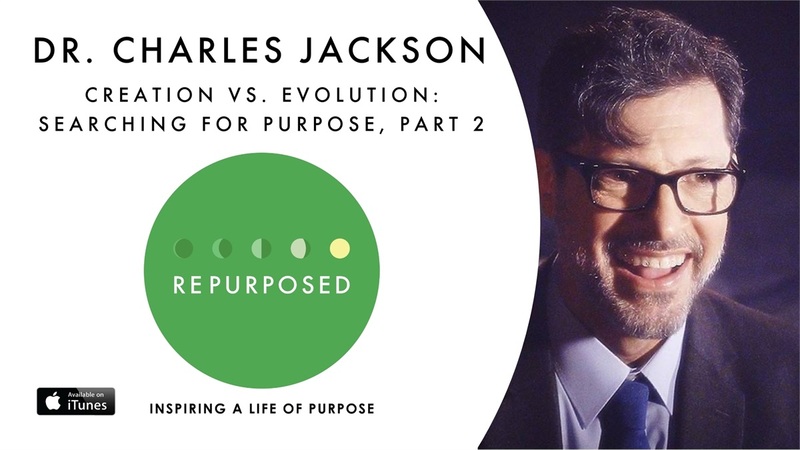 Dr. Charles Jackson is a creation scientist that believes our origins and purpose for life on Earth are found in the book of Genesis. In this podcast, Dr. Jackson addresses questions such as: Did dinosaurs and man coexist? What happened to our Earth during the flood described in Genesis? For more information, Dr. Charles Jackson is on Facebook.